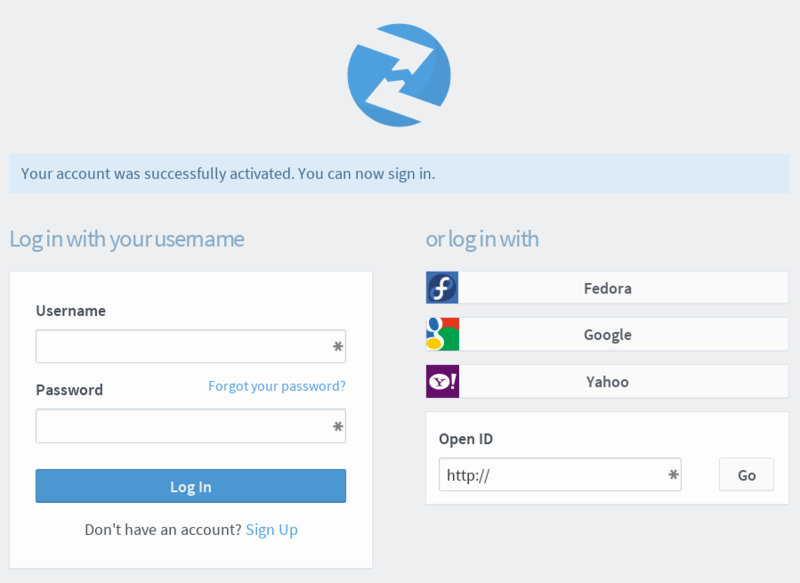 After signing up with Zanata, you will need to activate the account before being able to perform any tasks. Check your email used for signup in Zanata. You should have received an email with subject Zanata account activation. If you didn't receive an email from Zanata, see Resend activation email. Click the Account activation link in your email or copy and paste the URL provided into your browser. You will be redirected to Zanata with your account activated. You can now log in with your details. Note: The activation URL will expire after 24 hours.